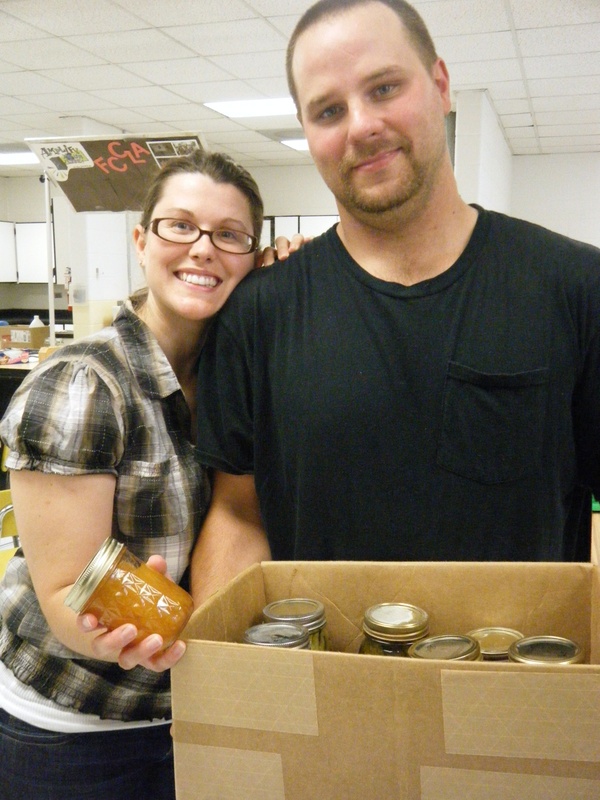 Amy and Matthew Spangler had already tried preserving some food at home before attending their local extension service Canning College. 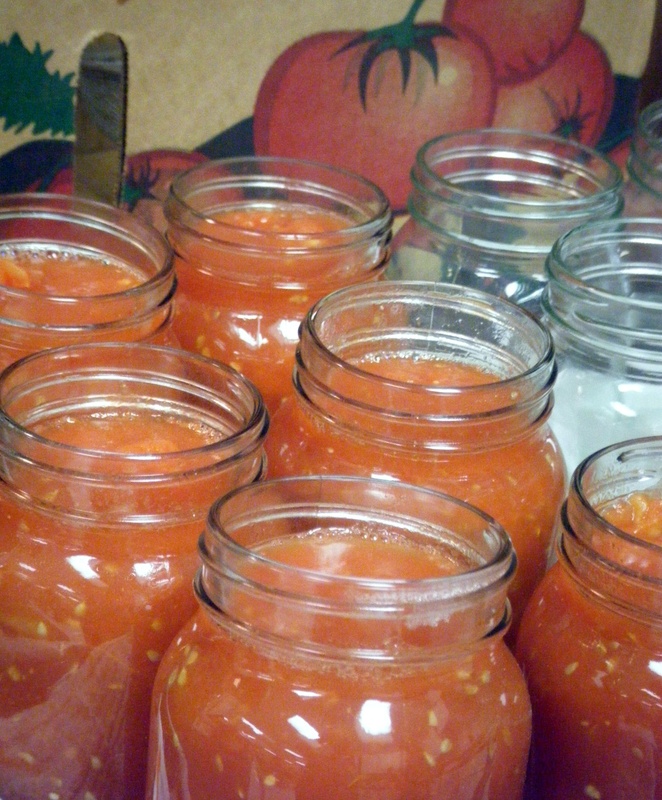 Amy grew up understanding how gardening and canning worked. But, Matthew finally decided he needed to learn, as she explained, “Because I’m a country girl and he was a displaced city boy.” She was proud that her husband had taken the initiative to enroll them in the class together. Kevin McGrattan took the lead in gardening and canning, too. Wife Jennifer is happy to let him become the expert of the family in food preservation, so he attended class alone. Last year, their organic garden was too big for the two of them. “I couldn’t eat it all last year, so I needed to find a way to store it,” Kevin said. This year, the two-career couple is limiting the garden to a manageable amount of tomatoes and cucumbers. Kevin plans on taking what he’s learned home to transform his harvest into pickles and salsa. 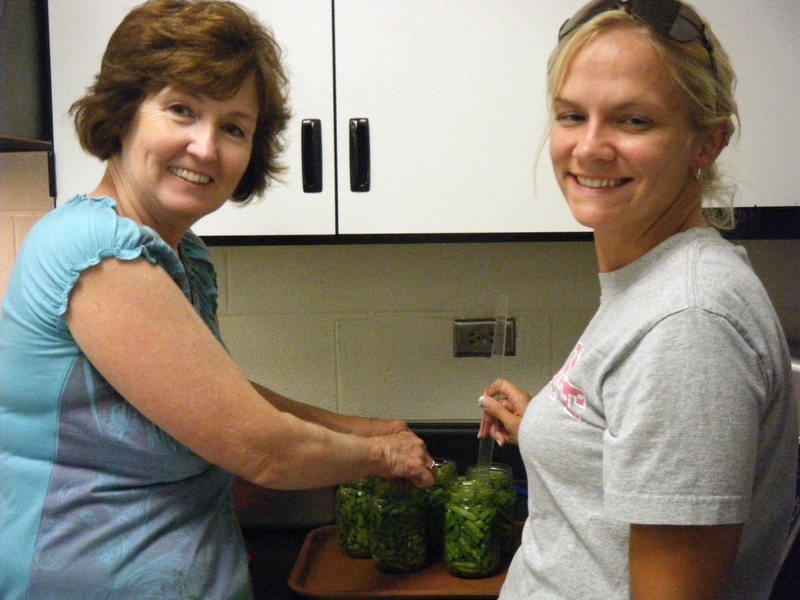 Canning College is hosted each summer by University of Tennessee extension agents in Anderson County. 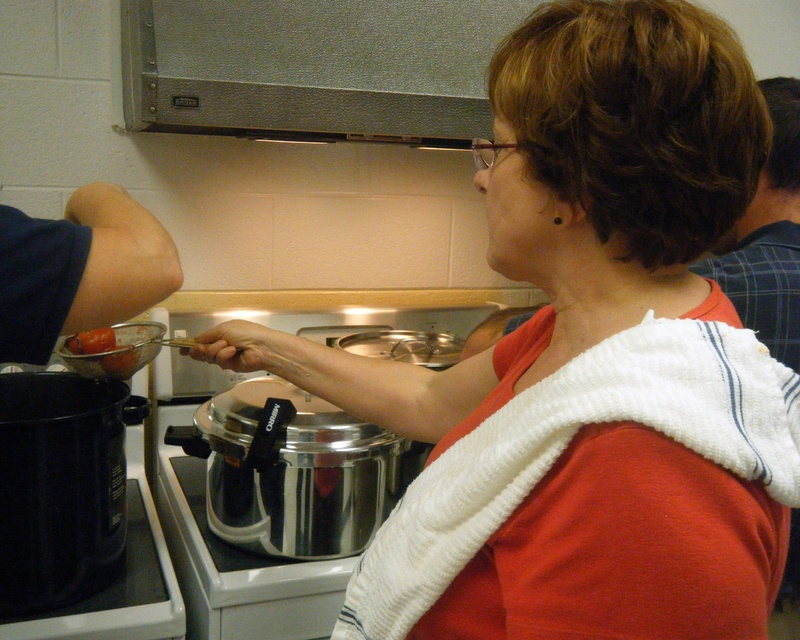 Adults get the chance to learn what school-aged 4-H students can also learn about food preservation techniques. From beginning to end of the two-evening course that I participated in, Family Consumer Science Agent Heather Guinn repeatedly stressed the importance of following instructions to the letter and being aware of cleanliness and safety. Students who attended had varying motivations, from wanting to get away from store shelf preservatives, to being able to share more of their garden year-around, to simple economics. 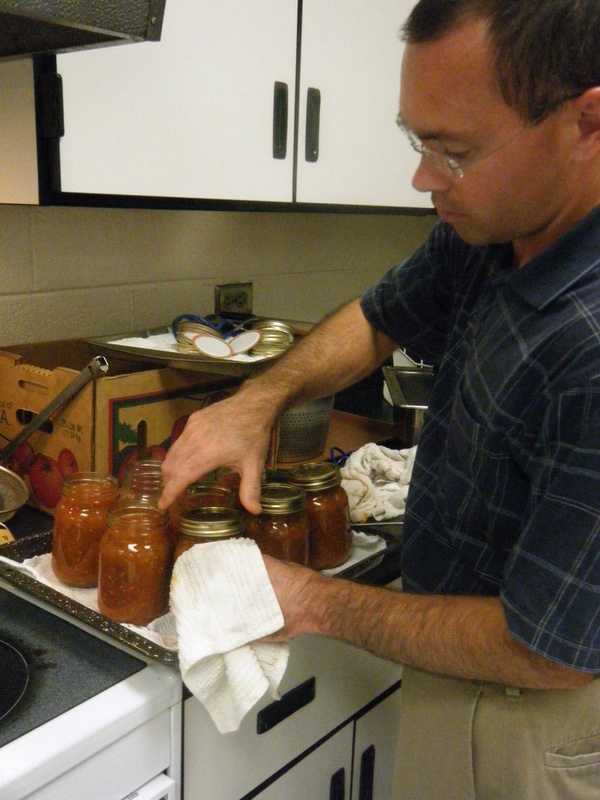 Guinn sees the local upsurge in food preservation interest as mostly an economic one.